"Pasha" ("Pasa"), an Iranian play that sheds light on the role of women in Tabriz in the Constitutional Movement (1905 to 1911), will be performed at the 12th edition of the Ethos Ankara International Theater Festival, which is scheduled to open in the Turkish capital on Tuesday. Written by Akbar Shariat, the play will be directed by Nazila Iranzad, the organizers have announced. 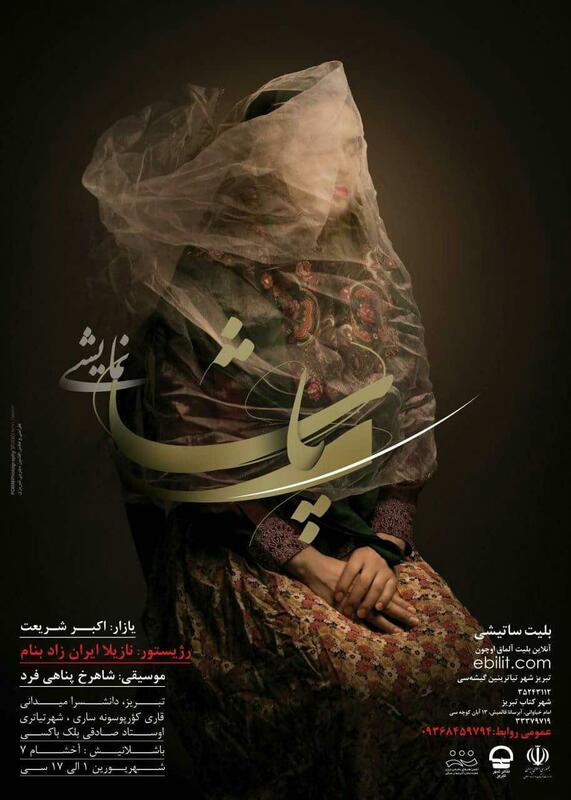 The play premiered at the 36th Fajr International Theater Festival in Tehran in January. Over 20 plays will go on stage at the Ethos Ankara International Theater Festival, which is organized by KUSAGEM (Art, Culture and Migration Activity Center). The festival will run until March 31.